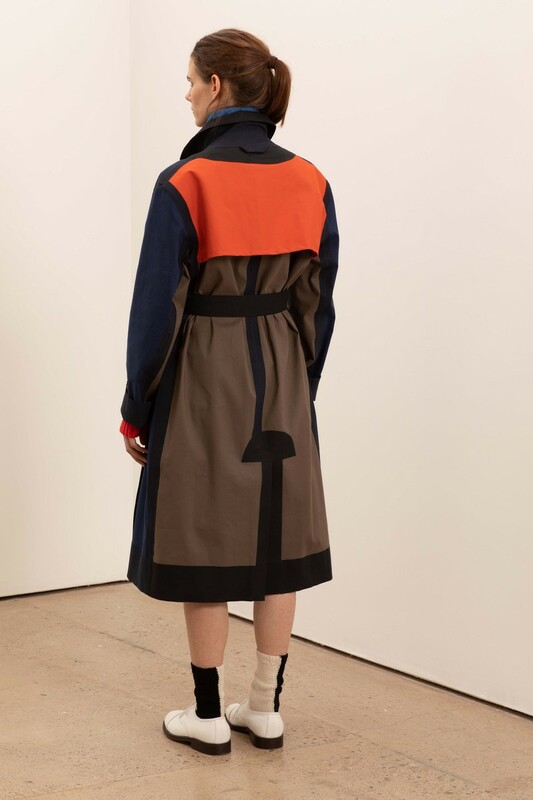 After first meeting at Sonia Rykiel – where they worked together for 15 years – in 2017, the pair joined forces with an aim to meld the age-old craftsmanship and artistry from their respective homes of Paris and Edinburgh. The result? A 37-strong collection, fashioned from globally sourced fabrics, with definitive nods to heritage (think the kilt-shaped Twiggy skirt), and pieces named in homage to the muse who inspired its design. “We always give our pieces a name! For example, we have a hand-knitted sweater called Patti in reference to Patti Smith to give the garment a special place in time."